When you get admitted to a hospital and receive care in that environment, you are making a step to cure an illness or recover from a disease that has beleaguered you. You expect to leave the health facility healthier and further along in the healing progression than when you got admitted. Most frequently than not, that is what happens typically. Though, some individuals leave the hospital with infections or ailments that they did not have when they got there. According to research, 1 out of every 20 sick people who are hospitalized receives a healthcare-associated infection (HAI). What is Health Care Associated Infections (HAIs)? Healthcare Associated Infections are diseases that you contract while getting medical care for an unconnected sickness or illness. HAIs can be acquired in all sorts of healthcare facilities counting nursing homes, physical therapy centers, hospitals and same-day surgery centers. They can be bacterial, viral, or/and fungal in nature. How do Health Care Associated Infections occur? Most HAIs can be accredited to behaviors by the medical staff (for instance hand washing), traits of the individual patient (for example health and issues that might expose one to diseases), and the exact surroundings (e.g., hospital ventilation systems). It is projected by the United States Department of Health and Human Services that about 70% of Health Care Associated Infections are avoidable. HAIs are a significant cause of sickness and demise — and they can bring distressing emotional, medical and financial problems. 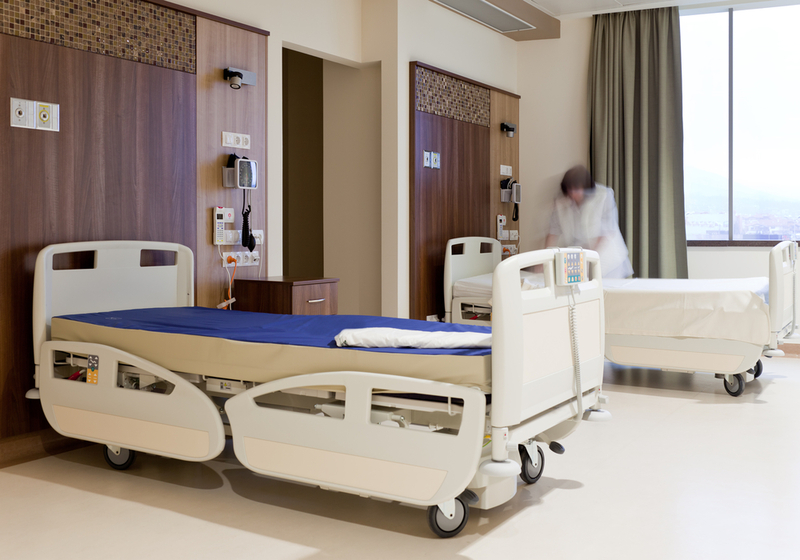 Regularly, about 1 in 25 admitted patients have an infection associated with infirmary care. These diseases lead to the loss of thousands of lives. Become an active member of a healthcare group. Participate in all decisions regarding your healthcare. Wash your hands. Clean your hands carefully – apply soap and running water for around 15 seconds -after nose blowing, after visiting the lavatory and before touching or eating food or employ alcohol-based hands rub if the hands are not noticeably unclean. Ensure all health care givers assisting you have carefully washed their hands ahead of making contact with you and if they fail to do so, politely request them. Your staff is better-off when the working area is clean, fresh and free from accumulated dirt and dust. The air smells okay and is good to breathe. While many healthcare facilities understand the requirement for continuing staff training and know that a healthy facility culture is significant very little consideration is given to the most vital factor in efficiency – clean and pure air. When employing the services of professional cleaning companies, discover what specialized cleaning procedures are applied. Not all professional cleaning companies are the same in the level of services they execute. Some range of services covers all needs, from routine deep cleaning to remediation and restoration. Although remarkable progress has been made in averting some contamination types, there is much more to be done. Infection control is fundamental to all social care and health provision aspects. Remember infection thwarts healing and devastates lives and hence preventing Health Care Associated Infections is everyone’s responsibility.